This month we have some great insights from the one and only Larry DeMik from Two Wheel Jones. Larry is simply the best of the best when it comes to bikes and with plenty of triathloning and cycling experience, he's your guy and Two Wheel Jones Gilbert is your shop for all your cycling needs! 1. Tell us a little bit about TWJ. Why do you love bikes? What is your philosophy (story)? My wife and I opened the Gilbert location with TWJ as Owners in 2013. We are both big into cycling and have a passion for the sport. 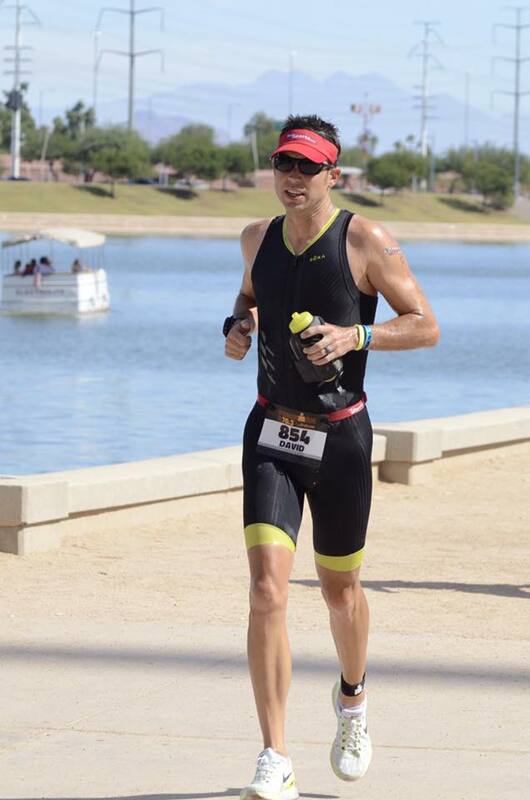 I have been racing bikes and been in the sport of triathlon for several years racing competitively with AZ TRI Club and Two Wheel Jones racing. My passion is bikes. I don't care what we are racing as long as a portion is on the bike! 2. You have triathlon experience, tell us a little about that. I got into the sport in 2006 doing the Timex triathlon. I took 2nd place in my age group. From there I was hooked!! I think I am up to 8 or 9 IRONMAN finishes and around 45 races in total as a triathlete. 3. Now for bikes......what is the most common problem triathletes have with bikes? Taking the time to WASH their bike. That bottle of sugar you're drinking and spilling all over your bike is not good for the drivetrain. Please wash your bike!!! Or drop it off on the way to work in the morning and you can pick it up same day. It cost $15 and it's ready for the weekend. I would say knowing when to shift is the number two problem. 4. True confessions, I am terrible at caring and cleaning my bike. How often should we clean? What should we clean? Tools? Products? Ya wash your bike weekly aor after your long ride on Sunday. Muc-Off make the best products to keep your bike clean and lubed. it's all we use in the shop. 5. How often should maintenance/tune ups be done? What most commonly wears out the fastest? The first sign is miss shifting or noise in the drivetrain. That is the sign that your bike needs some love. The better care you give to your bike the longer it will last. Chain wear or stretch is something that needs to be watched. The chain is something that will breakdown the chainrings and cassette if not maintained often and properly enough. Please spend the money and get a new chain often to keep the other parts from wear sooner. 6. Lastly, you have a lot of things going on and some exciting new things to look forward to in the future? Whats next for TWJ? 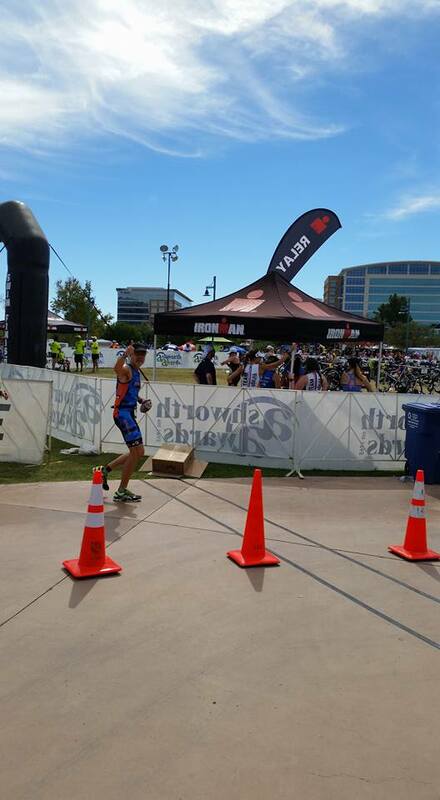 TWJ in Gilbert is moving more and more into bike performance and bicycle fitting services. We have Velocraft bike Fit studio using Retuls 3d fitting. Here is a link to see why we are different. https://www.youtube.com/watch?v=6uNlHebz6wM. OK OK the cool stuff....... the bike tech side......... Ceramicspeed bearings, Enve and race day wheel rentals. I don't think I mentioned HUUB wetsuits!!! Next year is going to be Grand!!!! This month we were out in full force all over the state and out of state! 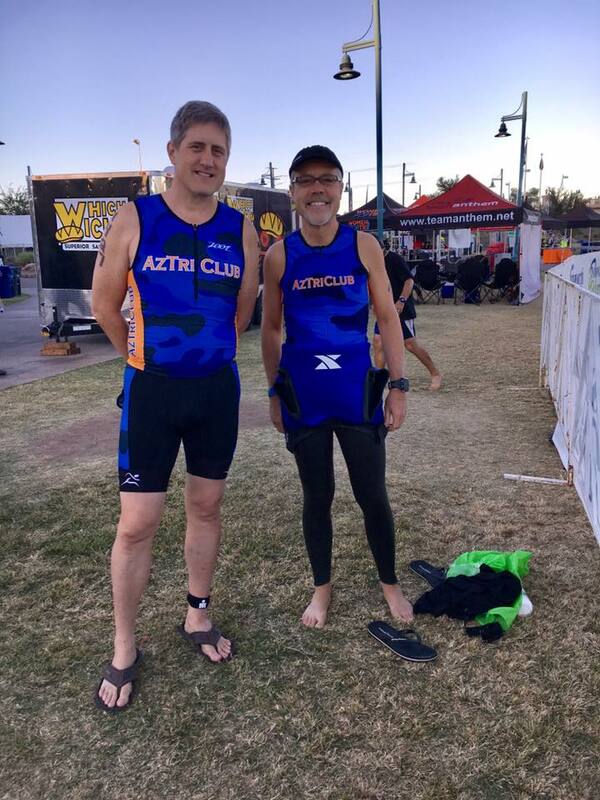 What a great showing for the AZ TRI Club. Las Vegas TRIATHLON hit it off and our very own Rosario Patch took home the overall female award! Then the big 165 miler Cochise Classic. Huge shout out to Dawn Brooks for taking 1st and to Bridgit Egosque for placing 2nd overall in that one! Kuddos! After that came The IRONMAN 70.3 which drew a bunch of members both racing and volunteering! Joel Kolling took podium in the relay. It was a great day and our club took home second place in the club competition! Way to go guys! This same weekend we had a couple of our members represent as pacers for the Craft Classic 1/2 marathon. Nice job ladies! 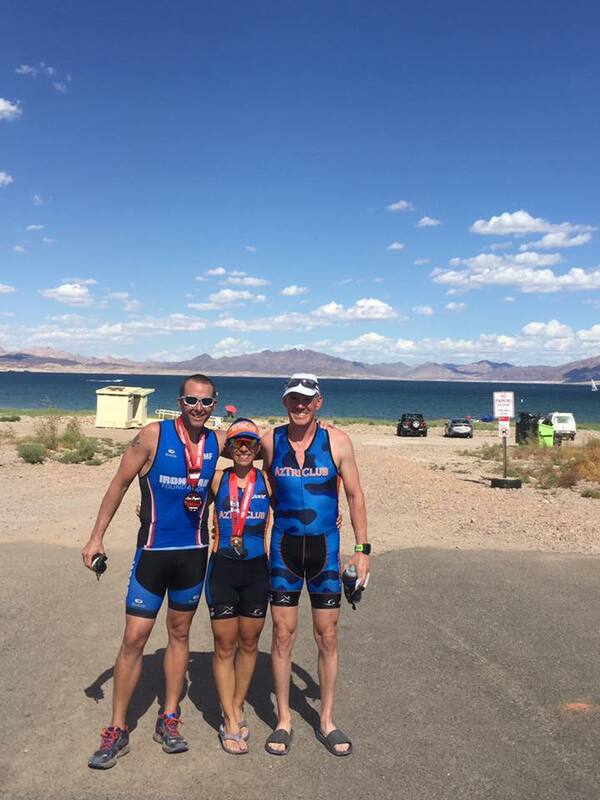 We then represented at the Lake Powell Tri and the Bartlett Lake TRI. 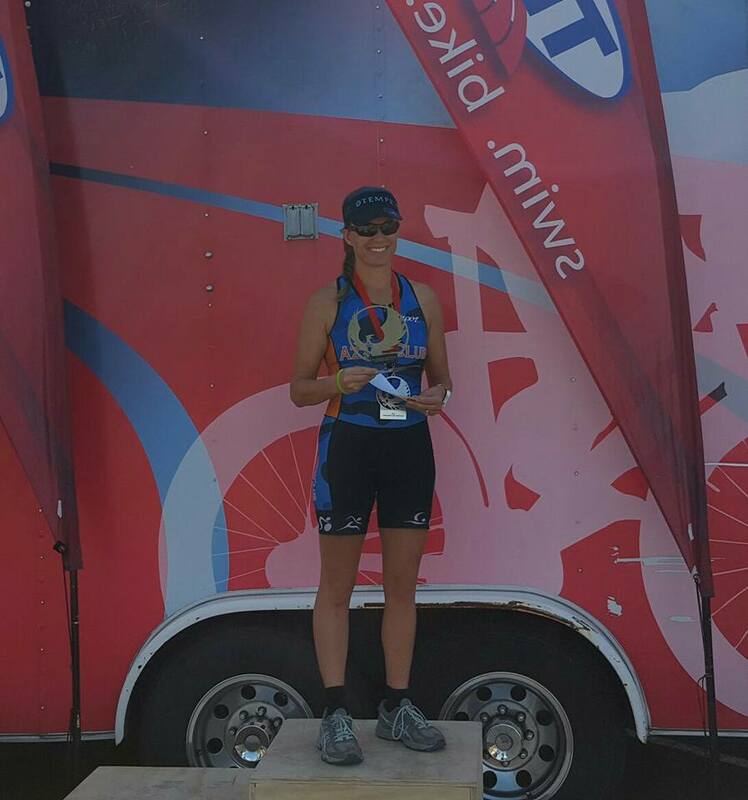 Bobbi Spargo took podium at the Lake Powell TRI, Way to go Bobbi! And finally we had a great showing at the Patagonia TRI. 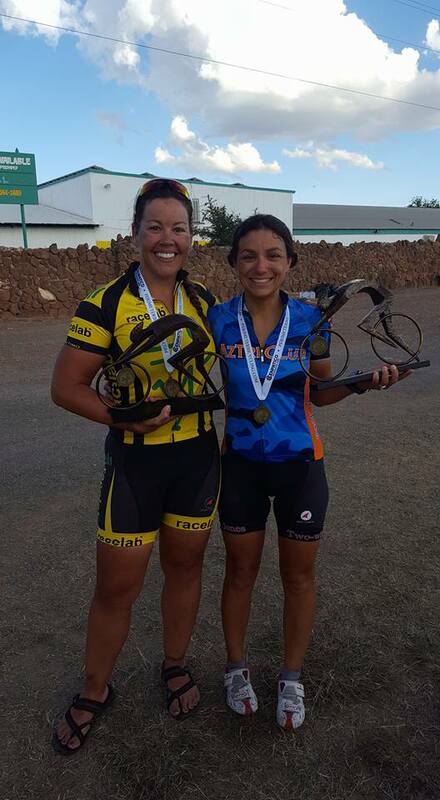 Bridgit Egosque took the 2nd place overall female award and our very own Katie White took her first podium ever! 1st in her age group. YES! And then there was TRAINING! 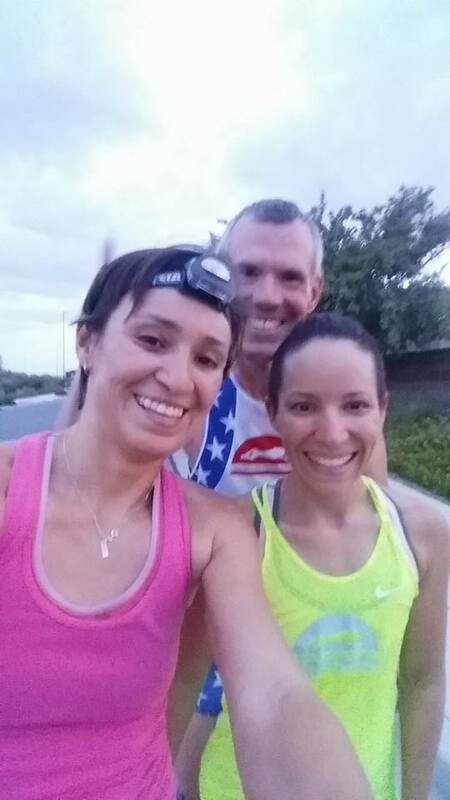 It was a BIG month for many of our members as they are making their final training push to IRONMAN next month. There were hours and hours spent working this month and we are excited to watch our members represent in Tempe. Well done to everyone who was caught out there getting it done. Special Event with Cadence Running Co.
Our very own sponsor Cadence Running Company is having a pre IRONMAN event on November 16th. They will be hosting the very accomplished Meredith Kessler and we have all been invited! Meredith Kessler is an incredibly talented pro Triathlete and claimed the first place win last year at IMAZ. She will be meeting and greeting everyone as well as sharing her brand new book! Come for the friends, the shop, the conversation or just for a night out! It will be well worth it! Cadence Running Shop from 5-7pm! IRONMAN is BIG and we want to be out in force on the course! This year our club is gonna be the Super Hero of cheer stations. Come decked out as your favorite Superhero and help us cheer our team mates onto victory! Come for a few hours or all day! We need you out there! 11/13/2016- Pre IRONMAN/End of the year Party at The Vue! Come for food, fellowship and to encourage our IRONMAN athletes. 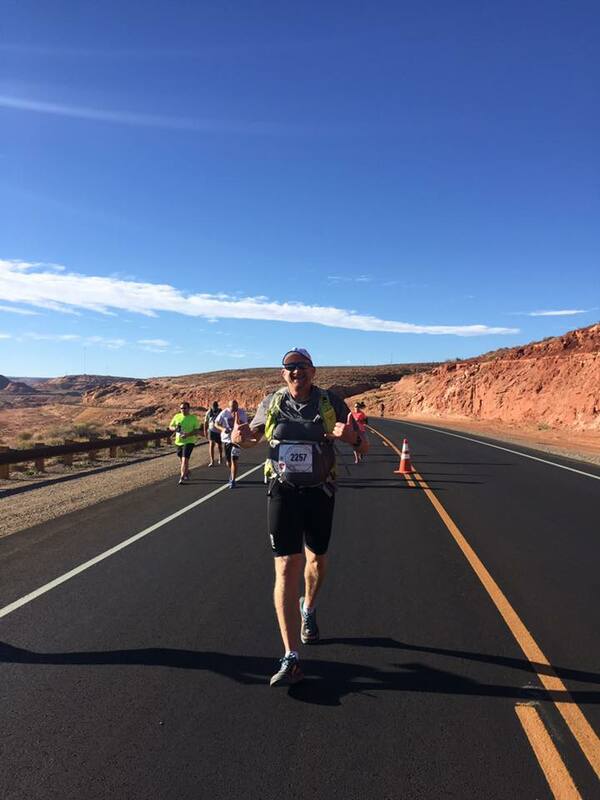 11/20/2016- IRONMAN AZ! Come out to the event and join all of our members at our Superhero Cheer Station! 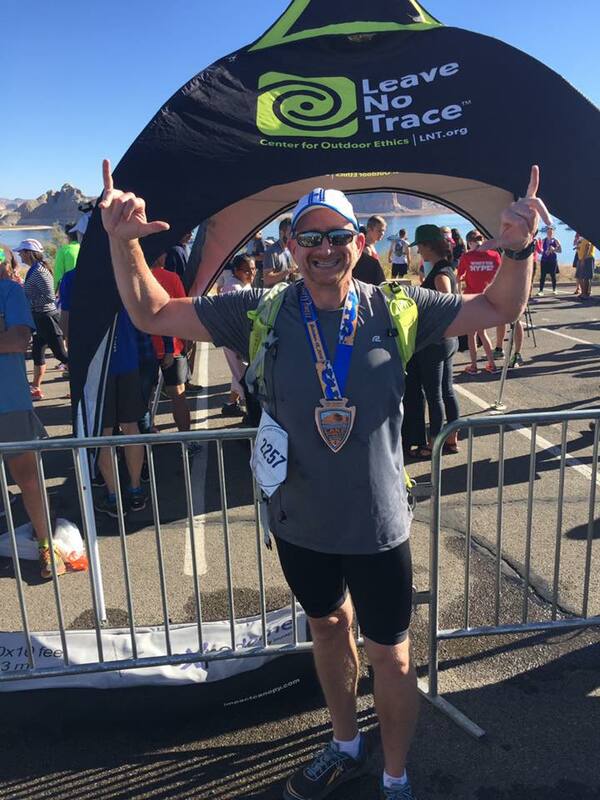 12/3/2016- HITS Palm Springs Iron and Half Iron Distance races. Many members will be out there. Come and help cheer them on! Also, Scott bikes are in and available for demo or rental in case you'd like to get a little cross training in but don't want to totally commit to a new bike! Bob has joined our TWJ Gilbert team, so swing in and test his knowledge ;) He's been studying his bikes and Shimano tech! The Showdown is Nov 5th at Usery!! 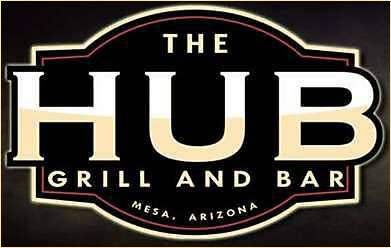 Come out to cheer, eat food from the Handlebar Pub and Grill (all local and organic) and hang out in the beer garden!! We'd love volunteers too if you want to join in the fun! Keep in mind that January will be here in a couple of short months and we will kick off the year with our Epic Ride!! Spend the day on your bike with your friends and then grab some grub after!! Rides range from 56 miles, 100 or140/150. Pick your challenge!! We wish you all great races in these last few races of 2016 and congratulate your great performance all year!! You guys rock! Here is our winter swim hours for adults.